No capital required. Immediate savings. No maintenance costs. 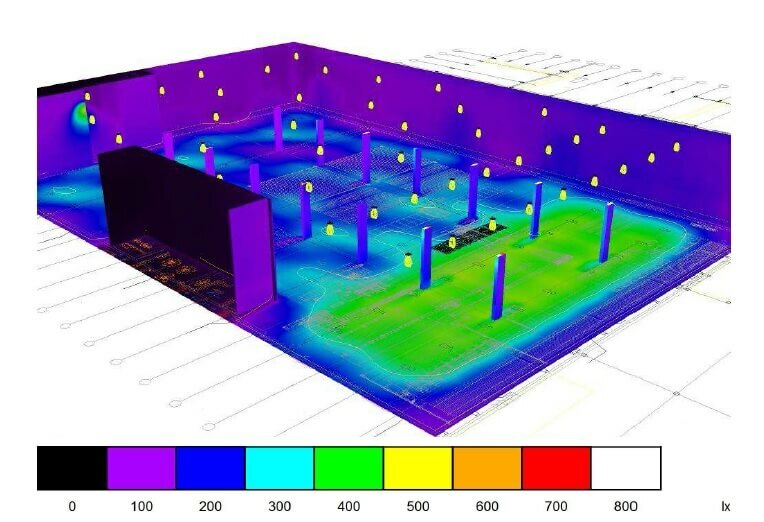 LED Lighting and Smart Building controls can save organizations up to 90% of their lighting energy costs. However, many organizations lack the capital budget and staff to complete these improvements. Now with the Clarus Lighting-as-a-Service option, the system can be designed, installed and maintained with no capital costs and no risks. Lighting-as-a Service is the fastest way to upgrade entire real estate portfolios, and the fastest way to start saving. We don’t sell anything; it’s is a fixed monthly service fee. The installation pays for itself through energy cost savings. 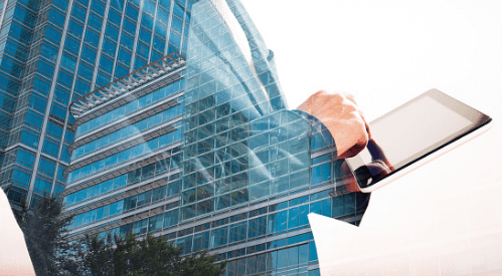 The Lighting-as-a-Service model is simple that scales easily, reduces implementation headaches, shifts the burden of upkeep and management to the vendor. You are paying for performance. Free, on-site energy audit to accurately assess your current lighting and HVAC installation and costs. Clearly sets out the proposals, savings, return on investment, and 30% energy efficiency rebate. Advanced design, expert installation and maintenance capabilities for optimum installations. Lighting and HVAC. Complete, quick, efficient and accurate. Our experienced team undertake a free, no-obligation, on-site energy audit. This assessment determines the extent of electricity cost savings, options and costs of implementation, scope and time, and payback period. 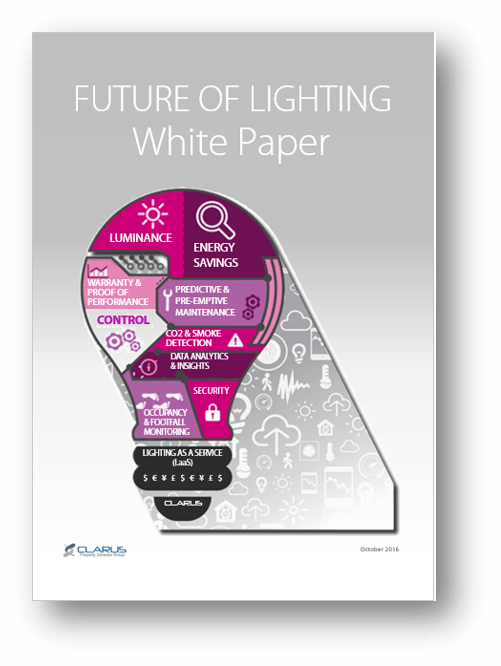 We calculate whether your premises will qualify for our Lighting-as-a-Service investment. We use innovative cloud-based energy auditing software that increases the accuracy and speed of completing high quality energy audits and proposals. 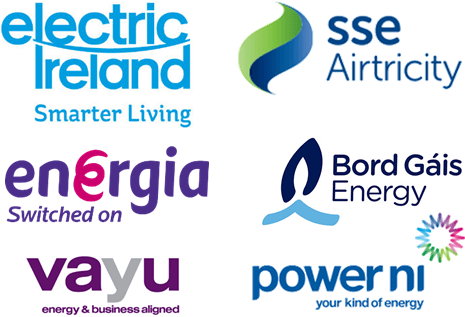 The Clarus Energy Saving Agreement clearly sets out the costs, savings, payback period and our mutual commitments. No catches, the process is completely transparent. Clarus will not carry out a project, unless we can deliver cash savings for the client. We retrofit commercial buildings with investment grade LED lighting and Smart Building Controls (optional), entirely at our cost. We assume all the financial and operating risk in return for a share of the energy savings. We manage the entire process and maintain the installation for five years. You commit to continue paying your lower utility bill and the monthly Clarus Energy Savings Agreement fee. 30% Energy Efficiency LED Lighting Rebate. Whichever your electricity supplier. No hassle, we’ll secure your rebate. Electricity utilities have up to 30% funding available for efficiency projects in LED lighting. 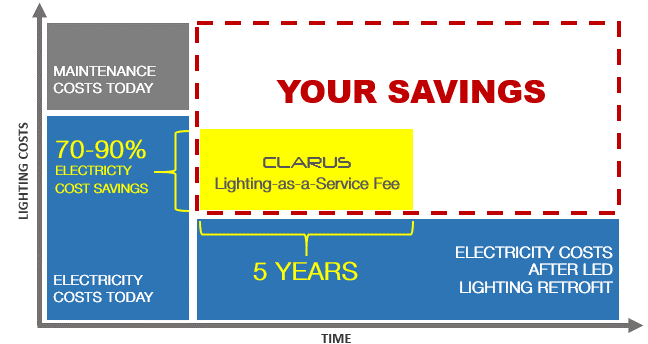 Clarus secures the 30% utility rebate to the client for directly funded projects or to reduce the overall costs for Lighting-as-a-Service funded projects. Clarus uses 3D modelling software for lighting design, lux level calculation and rendering to ensure that the proposed lighting installation meets or exceeds our client’s expectations. that increases productivity and accuracy throughout the entire lighting design process. Our designs integrate maximisation of cost savings with functionality that will enhance the impact and ambience of your site. Clarus is highly experienced in LED Lighting and IoT Smart Building installations for single-site and multi-sites of any size, both for SMEs and multinational clients. Clarus is a member of IBEC and the Institute of Engineers, certified to Contractor Plus Grade A, registered with CIRI, RECI and RGI. Success is in the details. We develop a detailed Implementation Plan, which we review with you and modify as needed. Our installation team is completely flexible with respect to installation timings to ensure there is minimal disruption to your day-to-day operations. 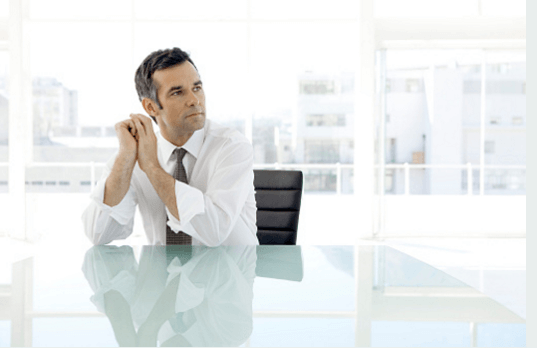 The steps are easy, as Clarus manages the entire process end-to-end. The typical timescale from start to finish is around 4 months, including the time for audit and payment of the 30% Energy Efficiency Rebate. 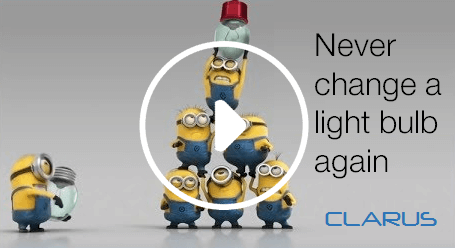 Clarus even removes and disposes of old lighting fitments, in accordance with Waste Electrical and Electronic Regulations.